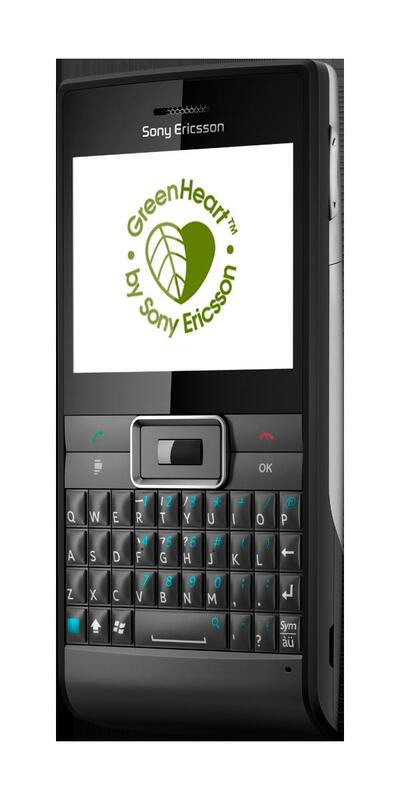 Today sees the announcement of Sony Ericsson Aspen™, the business mobile phone with green credentials at its core. The newest edition to the successful Sony Ericsson GreenHeart™ portfolio, Sony Ericsson Aspen™, allows easy multi-tasking combining the touch experience and a real QWERTY keyboard. Organise and adapt panels to change during the day and use Slide View for quick access to common features. With Sony Ericsson Aspen™, view and edit office files easily and comfortably with one touch operation, or just access the internet in one click. The QWERTY keyboard is made for fast and easy typing. Simple email set up allows for a maximized messaging experience on the go. Secure the phone’s contents through the Microsoft MyPhone service, which remotely erases phone data when the handset is lost or stolen. 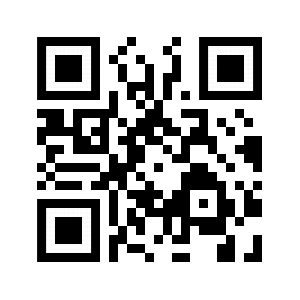 Sony Ericsson Aspen™ supports HSPA 900/2100 and EDGE 850/900/1800/1900, HSPA 850/900/2100 and EDGE 850/900/1800/1900. Sony Ericsson Aspen™ will be available in selected markets from Q2 in the colours Iconic Black and White Silver. Create your own phone booth with optional extra Bluetooth™ Noise Shield Handsfree VH700 and charge your phone the eco-friendly way with the Energy Saving Mini-Charger EP800.